Two hands are better than one, sometimes! 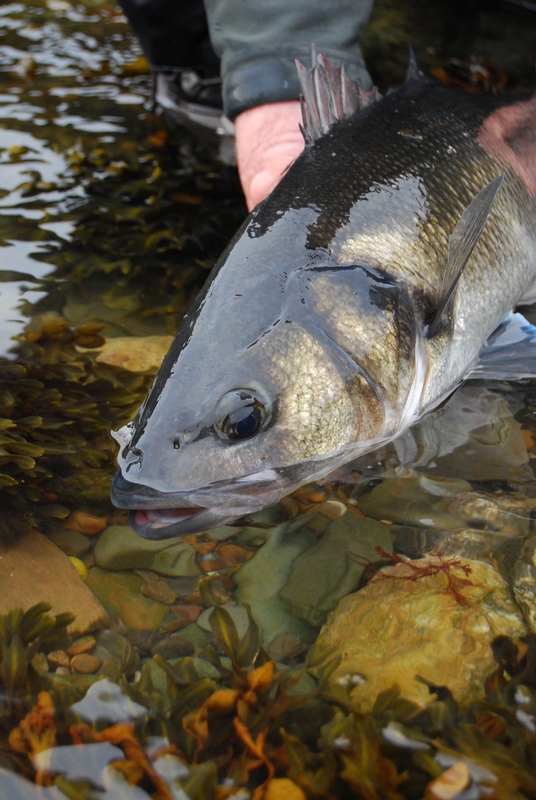 Crafted to maximize your casting efficiency and range where distance is king and weather can be taxing, in other words the Irish coastline, the Beulah Surf Series Fly Rods are the preeminent option for coastal anglers and saltwater enthusiasts. Available in three models, the Beulah Surf Series is the result of a dedicated mission to produce two-handed rods that are not just adequate in in the surf, but refined tools that command the water in a way no ordinary Spey rod can. Simply put, the Beulah Surf Fly Rods are designed to provide anglers with easy distance. With every feature honed to better your surf casting abilities—from the elongated grips that support overhead two-handed casting to an action that lends itself to powerful casts and big flies—the Beulah Surf Series is entirely saltwater safe and backed by a lifetime warranty. 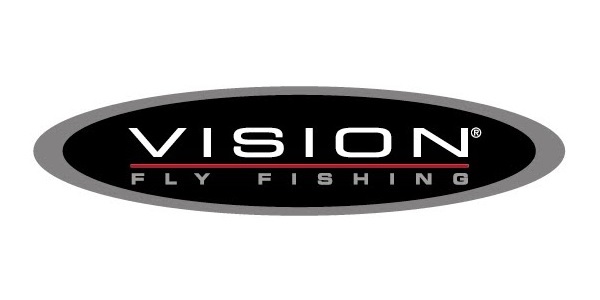 These rods take the effortless power that two handed rods provide to swing fishermen, and bring it to the overhead casting arena for a hugely efficient and rewarding experience. Beulah’s all new Serum is a Specialty Surf Taper Fly Line. It is the answer to the Salt Water DH Fly Fisherman’s prayers. With the Serum yo u get Faster Pickup, Quicker Rod Load, an Interchangeable Tip, 130′ Total Length, and a Taper that turns over big bulky flies like they are #2 crabs. The Serum Line matched with one of the Surf Rods completes the recipe for long accurate delivery of your fly to the fish that like to stay, “just far enough away”. The Beulah Serum Specialty Surf Taper is a fully integrated shooting head designed for distance casting with interchangeable tips. 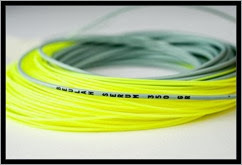 Match it to the Surf Rods above and you have a dream combination for easy saltwater fly casting. The short and condensed head loads the rod quickly and shoots an extreme length of line. Each line comes with an 11’ interchangeable, loop to loop, Intermediate Beulah Tip, tapered to positively transfer casting energy from the head to the fly. This head/tip system is ideal to fish from beach or boat, for species that require long casts with medium to large flies. The looped Beulah tip system gives you one line with the ability to fish a variety water depth. The Serum line comes with line ID, and has 35lb core tensile strength and 130 foot overall length including the tip. So whether you like to swing, overhead in the surf, or cast big flies with little effort these combinations provide the key – contact me at any time for more details.